Remember the traditional silicon transistors we learned in general electronics? 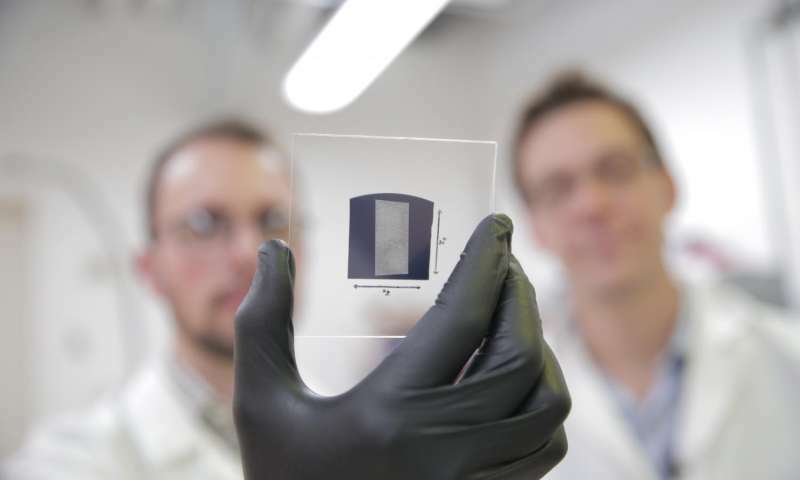 A group of Materials Engineers invented a nanotube transistor made of carbon that outperforms even the state-of-the-art silicon transistors. It was said that it achieved a current that is 1.9 times higher than the usual silicon transistors. This advance could enhance the technology in terms of logic switching, high-speed communications, and other semiconductor electronics technologies.Comparing the silicon transistor and the carbon nanotube transistor, by specifications, the carbon nanotube transistor has the ability to perform five times faster or five times less energy than silicon transistors. These results was based on extrapolations from nanotube measurements. Due to its ultra-small dimension, it is possible for a rapid change in current signal traveling across it in which can lead to gains the bandwidth for wireless communication.Their future works involves in adapting their device to match the geometry used in silicon transistors which means that experiments will be made for digital devices operating at silicon transistors and replacing them in their new invention. As technology progresses, researchers fought many ways in enhancing it by improving the heart component of all digital devices - the transistors.Want to know more about this awesome device? Follow this link!